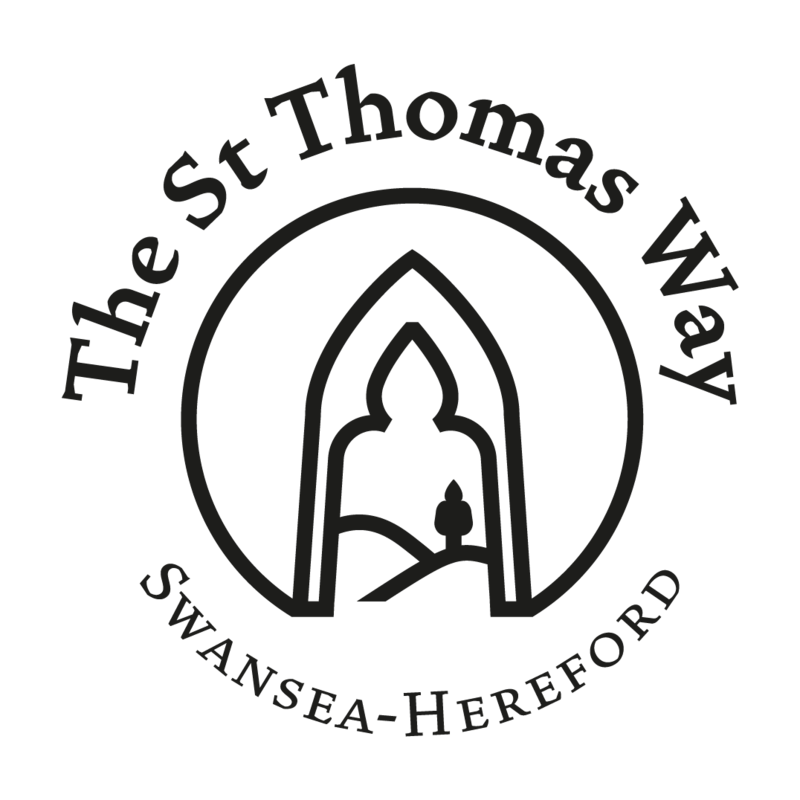 The full St Thomas Way interactive module will soon be available here for download. This means you will be able to use the St Thomas Way content offline, without internet connection or phone reception. We anticipate this will be later in 2018, once we have made any final amendments to our Beta release (July 2018).